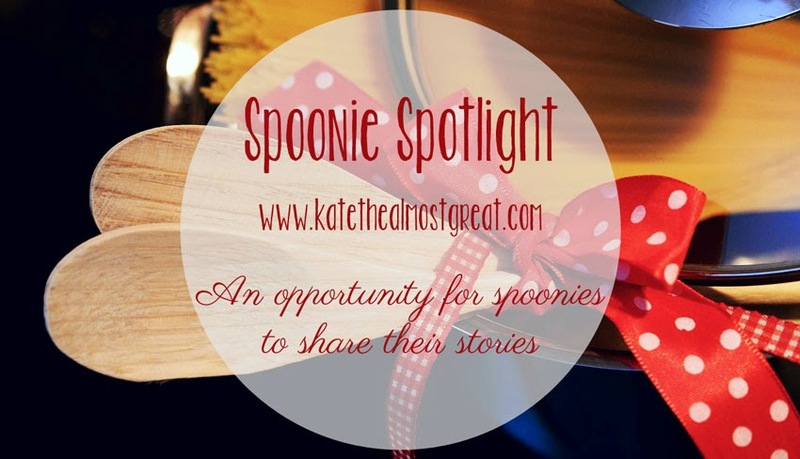 Happy Sunday and welcome to this week’s Spoonie Spotlight. 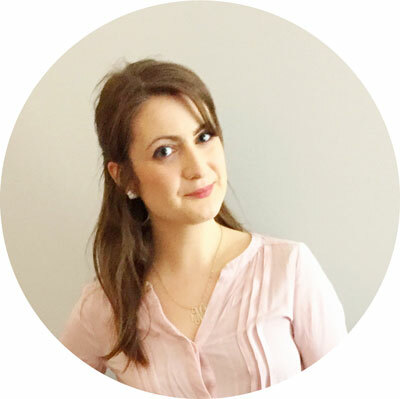 Today I’m featuring Katrina! 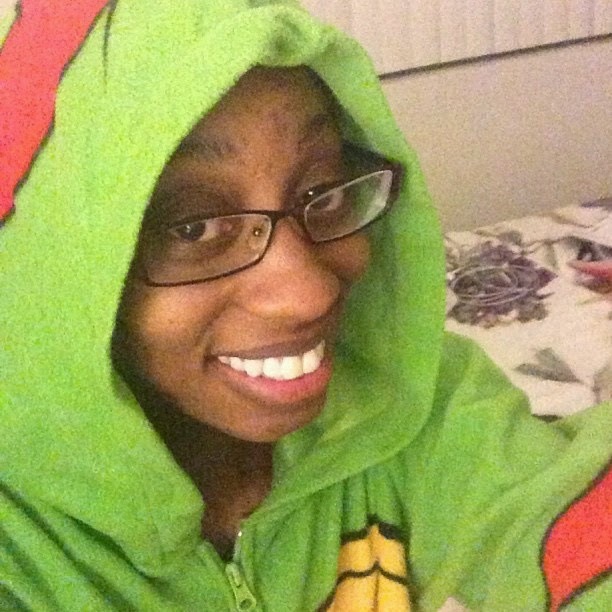 Spoonie Spotlight is my way to use my platform to share the stories of others living with arthritis or an arthritis-related condition. The point is to share the realities of living with arthritis and to make others’ voices heard. (New posts every 2 weeks.) If you would like to participate, fill out the form! Most definitely. PN effects your nervous system within your spine and limbs. For years I couldn’t understand why my legs and lower back refuse to lighten up with pain. It wasn’t until 2012 when my right arm along with both legs and lower back took over my life in pain. I worked in IT Support for a communications firm. I couldn’t even make to lunch without being sent home due to pain. Most days getting out of bed was a challenge, as well as showering without falling. Being active was always part of my routine, now I’ve been home bound for the last 2 years. There’s is no formal treatment fir PN just “let’s try this and see what happen”. I don’t want to waste my brain so I start a web development company so I can work when I actually feel somewhat normal. Get more people informed on Peripheral Neuropathy and how it affects thousands of people around the world. I want people understand that a invisible illness is not someone being lazy or looking for attention. It’s a lifelong struggle to fight against your own body that has betrayed you. I consider myself disabled, I’m not to keen on the handicapped word. I am impaired when it comes to walking, standing, sitting and laying down. Never stop looking for answers. I spent my whole life sick before finding out what was wrong with me and how to control it. Also, spend time with people who uplift you. Chronically ill people have enough on their plate without pessimistic people bringing told down.